At Access Dental in Grande Prairie, our dentists and dental team offer a range of services to meet the unique needs of all our Grande Prairie patients. We are here to help you smile brighter. 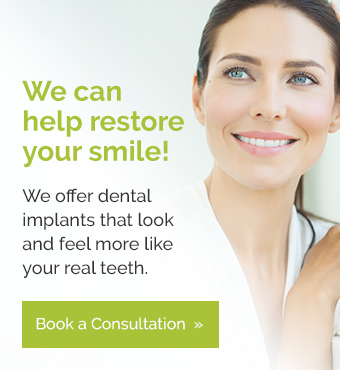 Book your appointment with our Grande Prairie dentists today.